He’s cute, he’s huggable, and he loves honey — the one and only — Winnie the Pooh! How will you spend your National Winnie the Pooh Day? Take a look at a few fun ideas below. Watch your favorite Winnie the Pooh TV episodes. Get nostalgic with friends and family by gathering and watching the episodes that you love! 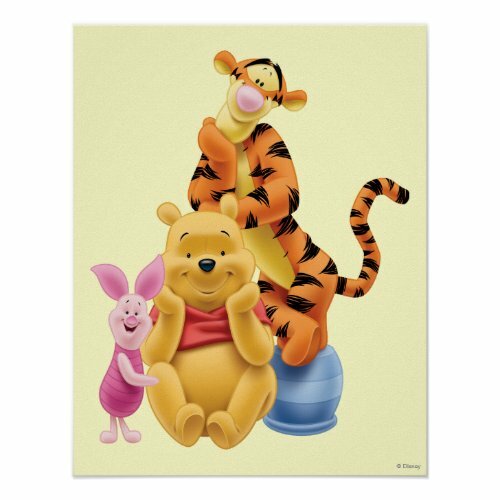 Surprise someone with a Winnie the Pooh gift. Is your friend or loved one’s birthday coming up? Shop a little to see if you can find them a present with their favorite character! 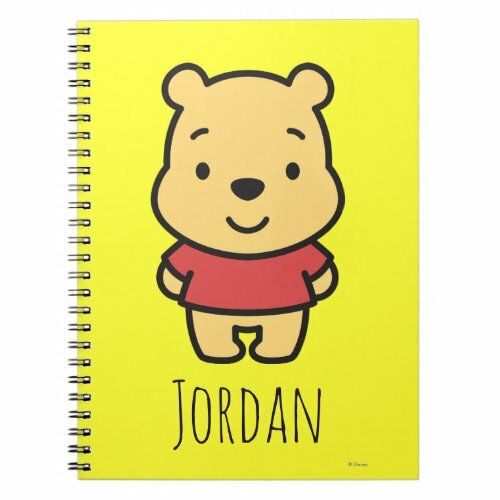 Take a look at the notebook here or check out more Winnie the Pooh gifts here. 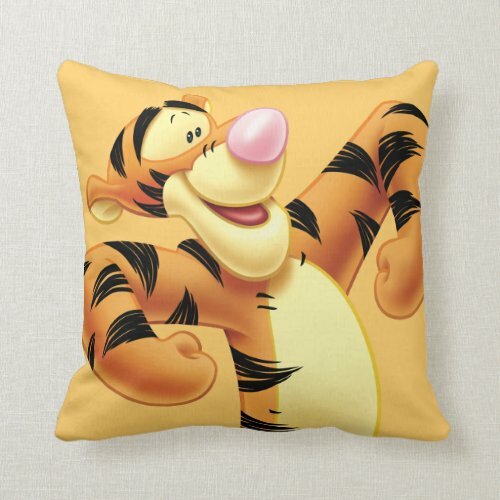 Take a look at the pillow here or check out more Tigger gifts here. 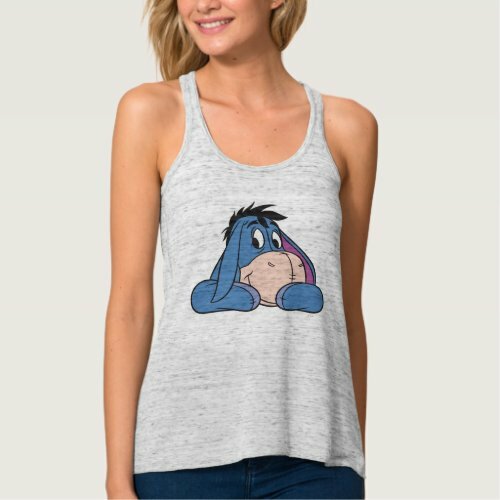 Take a look at the tank top here or check out more Eeyore gifts here. 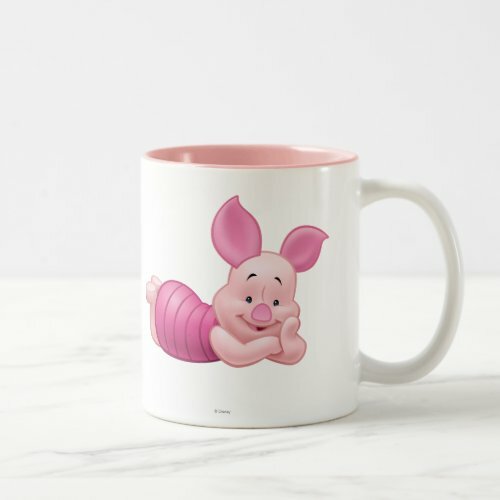 Take a look at the mug here or check out more Piglet gifts here. Plan a Winnie the Pooh party. 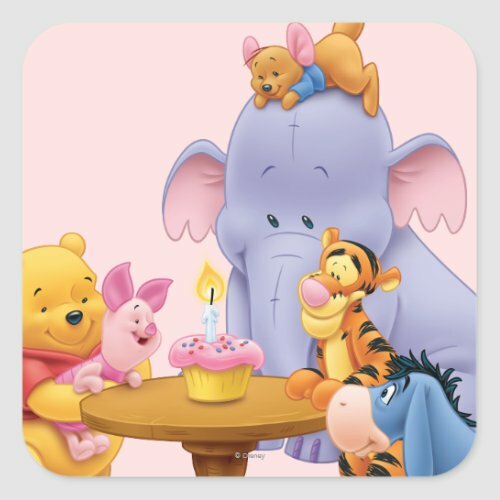 From birthday parties to baby showers to Valentine’s Day, Winnie the Pooh is a popular pick! Get together with friends and plan a fun celebration for your little ones! What will you do today? Let us know in the comments below!